A few week ago, my wife and I visited the Country Music Hall of Fame, which we like to do when they have an interesting exhibit. This time, they had a couple of exhibits that I wanted to see. The first was about Sam Phillips and Sun Records. 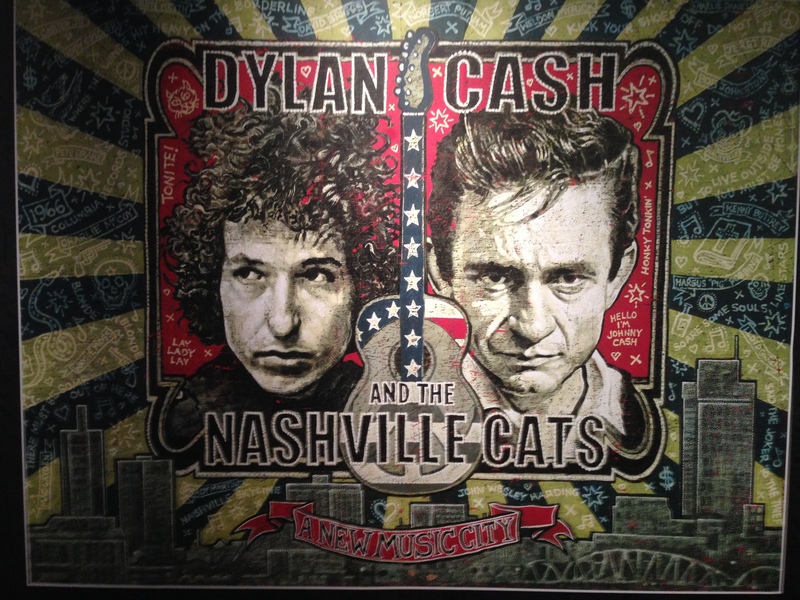 The second was about the friendship between Bob Dylan and Johnny Cash and the effect it had on the Nashville music scene. Nashville has always been known for Country music, but I have been more fascinated with the story of Nashville’s other music. For example, it has a deep Rhythm and Blues history and is where Jimi Hendrix got his start. 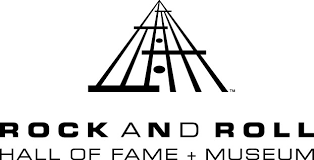 I have read about Dylan’s time in Nashville and was interested to see how the Country Music Hall of Fame would present it. They did better than I could have imagined and introduced me to facts that I did not know. Obviously, Bob Dylan and Johnny Cash were the focus, but that was only the beginning. It covered the artists who were inspired by Dylan’s work in the city and followed him here. 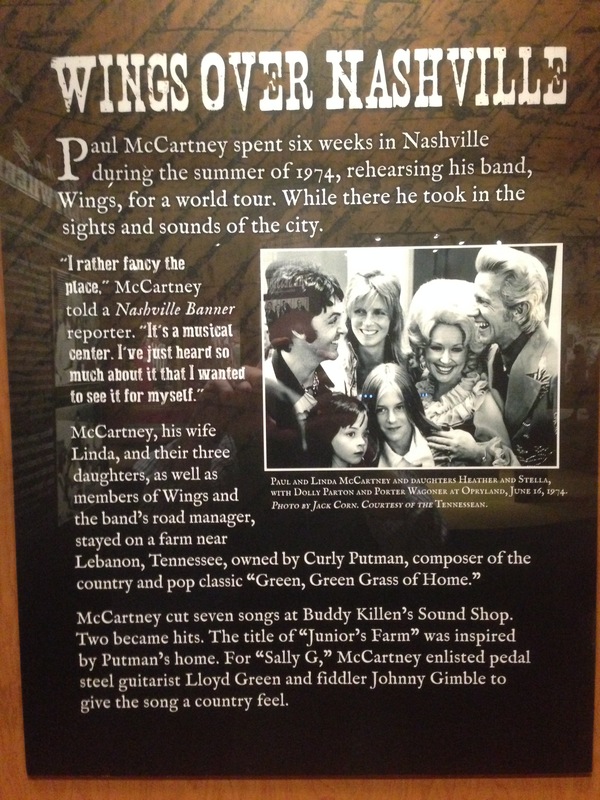 It was awesome to see the display on Paul McCartney and his time living in my hometown of Lebanon. The story of Paul McCartney’s time in town has gone down in local lore, but there were a ton of artists that I never knew recorded here. On the way out, I bought an album of songs that were highlighted in the exhibit, and it provides an example of some of those artists. Those people are well-known in the history of music. However, this exhibit also highlighted the session musicians who played the music to which those people sang. These are the unsung heroes of Nashville and have become known as the Nashville Cats. 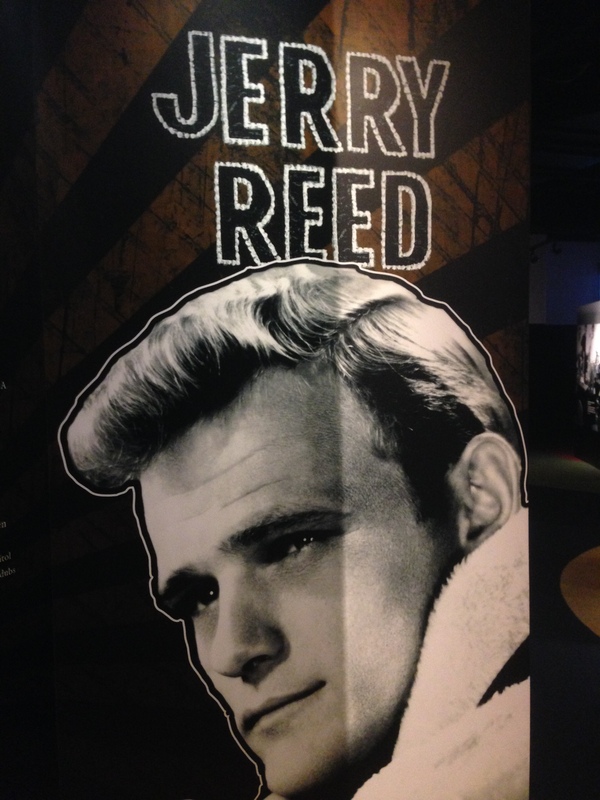 Several people had their own displays, but Jerry Reed was my favorite. Those who only know him as Snowman in Smokey and the Bandit or the football coach in The Waterboy may not realize that he was one of the greatest guitarists to ever play in Nashville. He was the heir apparent to Chet Atkins and had a distinctive style that other players have tried to duplicate. As always, the Country Music Hall of Fame did a fantastic job with the exhibit. Each time I go to the museum, I learn something new. If you ever make it to Nashville, then you will need to visit the place. Just remember that Country music is not the only music that has come out of this city. Over the past few days, the weather has been unusually warm, and we took the opportunity to get out and about. The long weekend has spent doing things other than sitting at home. On Friday night, we had a nice meal at a Greek restaurant and saw American Sniper. The theater was packed, and the first two showings were sold out. We bought tickets and hung out in the lobby until our screen was ready. When I write that the place was packed, I am not kidding. The teenagers taking tickets were overwhelmed, and the police officer working security had to help them. It was obvious that the movie would make a ton of money. On Saturday night, we helped celebrate the 50th birthday of a friend. We had a great meal at a place called Urban Grub. Then, everyone started talking about going to the honky-tonk bars for which Nashville is famous. We were not up for loud music and loud crowds and headed home. The next morning, we learned that none of them went to the bars. I guess people who go to 50th birthday parties have barks that are bigger than their bites. On Sunday, we had brunch at Sammy B’s, a local restaurant in an old woolen mill. The entire complex has been renovated, and there are a few businesses inside. However, the restaurant is probably the most popular. After brunch, we went on a drive through the country. We like a country drive every so often and try to pick different routes. On this drive, we went past a farm that Paul McCartney called home for a few months in the early 1970s. We also stopped at a country store looking for fried peach pies. Unfortunately, we had to settle for candy bars. Today, we went back to Nashville and had lunch at Burger Up, a place where burger does not adequately describe what you are getting. Then, we walked down the street to Jeni’s Ice Creams. This place is the bomb. Tonight, we went to Gondola Italian Restaurant, an old staple for us, to celebrate my brother’s birthday. He is ten years older, which means that his current membership in AARP represents my future. Wait, I just realized. 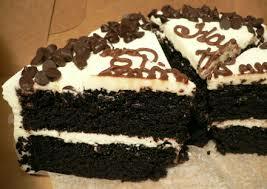 We went to two birthday dinners, and there was not a birthday cake at either one. Anyway, that is the weekend that was. I know it is not exciting. To add something to the mix, here are a few selections from my iPod. Going to concerts is one of my favorite things to do. Through the years, I have seen a bunch of performers, and they have usually fallen into two categories. There are the ones that I like and have to see because I think they are great. That is a list that could go on forever. 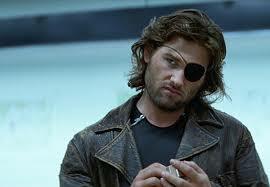 Then, there are the ones that I do not like that much but saw them because of the experience. They are the ones that music lovers should see because of who they are. Bruce Springsteen. Leonard Cohen. Cher. Bob Dylan (although I like the young Dylan. It is the old Dylan that I have questions about). Dave Brubeck. Garth Brooks. I cannot say that I enjoyed all of those shows, but I am glad that I saw them. That brings me to some concert tickets that went on sale this week. Paul McCartney is coming to town, and he definitely qualifies as a member of the second category. He is not one of my favorites, but he is someone who a music lover should see. My wife and I talked about it and decided we would look into it. Her mom was interested, as well. Oh, I should also say this. We like good tickets, where we can actually see the stage. Being a frequent purchaser of tickets, I get emails about buying tickets before they go on sale. The first email offered special packages. I looked into it and found that tickets close to the stage could be had for $1,500 a piece. Tickets got cheaper as they moved further back, but the cheapest one was $500. I was not going to pay that, so I waited for the next email. This one was a pre-sale the day before the general public could buy. I click on the link and see that a decent seat was $300. That was still expensive, so I played around with the parameters. It turns out that a seat in the upper deck cost $150. Let me write that again. A seat in the UPPER DECK cost $150. We are not strangers to pricey concert tickets. I am willing to pay for what I get. However, this is ridiculous. I might pay that much to see The Beatles. However, I am not going to pay that much to see a Beatle. Without a doubt, Paul McCartney is a legend. Although I think they are overrated, he and the rest of the Fab Four altered music history. However, I cannot justify paying that much to see him. The place will probably be full, so I do not think Paul is concerned. 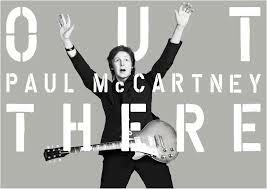 I hate that we are going to miss seeing someone of Paul McCartney’s stature, but he has priced me out of the market. For someone who loves concerts as much as I do, that is a real accomplishment. I might pay that to see the Fab Four, but I will never pay that to see the Fab One. I have written a lot about concerts, so you can probably tell that I am a concert-going freak. I will see just about anybody perform. Some of the shows were great. Some of the shows were not as great. Many of them have been forgotten. However, a few have stood out because I found them different and interesting. Undoubtedly, Luciano Pavarotti provided the most interesting concert experience. He was past his prime, but his power and talent could be felt throughout the arena. I have no idea how someone got him to perform in Nashville, but I feel privileged to have heard one of the Three Tenors. Seeing Dave Brubeck play at the Ryman Auditorium was also a privilege. I wanted to hear his most famous work, “Take Five”, but I came away with more than hearing one popular Jazz number. I spent the evening mesmerized by a legend who turned a Country music shrine into something completely different. Speaking of Country music, I have seen Willie Nelson several times, but the most interesting took place in a minor league baseball stadium. He and Bob Dylan toured stadiums throughout the country and had their stage positioned behind second base. People packed the infield as the two legends played throughout the night. It was interesting, but I kept thinking that the show going on backstage was probably more interesting. Dudley Moore came to Nashville many years ago to play a Valentine’s Day show with the Nashville Symphony. He was a great comedian, but he was also a classical pianist. What do you think he played? If you guessed “Bolero”, then you would be correct. I saw Leonard Cohen because I wanted to hear “Hallelujah”. I heard “Hallelujah” and a few more songs that I recognized. Actually, one is sung by Don Henley on my iPod. There were several aspects of this concert that I found interesting. First, those that love Leonard Cohen really love Leonard Cohen. Second, those who don’t, like my date who feel asleep on my shoulder, really don’t. Third, he came out for encore after encore. It had to be some kind of a record. I wouldn’t know because we left after about four of them. Charlie Daniels lives in my county and can be seen hanging around all of the time. His concert was interesting because I watched it from backstage. My friend worked for him and invited me along to sit how a concert works from the other side. I met Daniels around the buffet table, and we talked about people that we both knew. I remember that he had a hard time getting around, and wondered how he was going to perform. That question was answered as soon as he got in view of the audience. He ran, jumped, and played. When the show was over, he went back to moving around slowly. There have been many interesting concerts, but the last one I will write about was a live performance by a dead guy, Elvis Presley. I went to Elvis Week on the 30th anniversary of his death and attended the reunion concert. The original band and backup singers performed on stage while a video image of Elvis sang along with them. The sold out show was better than 90% of those I have seen with living people. However, the audience reaction was the interesting part. People were crying, shrieking and screaming like he was really there. I saw the living Elvis when I was a kid and remember that audience acting the same way. ELVIS LIVES!!! If I see more interesting concerts, then I will let you know.